The 2018 St. Patrick’s Committee of Holyoke held their 64th Annual Colleen Pageant at the Holyoke High School on Saturday. 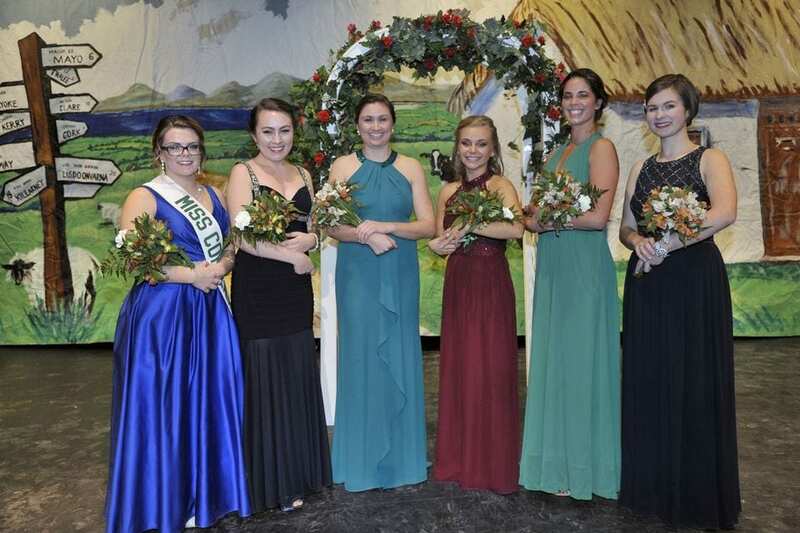 The field of 16 contestants was narrowed down to five who will compete for title of 2018 Holyoke Grand Colleen at the Coronation Ball at the Log Cabin on Feb. 17, at 5:30 pm. The five finalists are Carly Costello, Kassidy Lawrence, Bridget Higgins, Erin Hebert, and Madelynne Kelleher. Miss Congeniality is Brenna Fogarty.